It took some time to establish them in the sometimes harsh sea climate on Islay, but Bridgend Woods now still show some beautiful lush green woodlands. 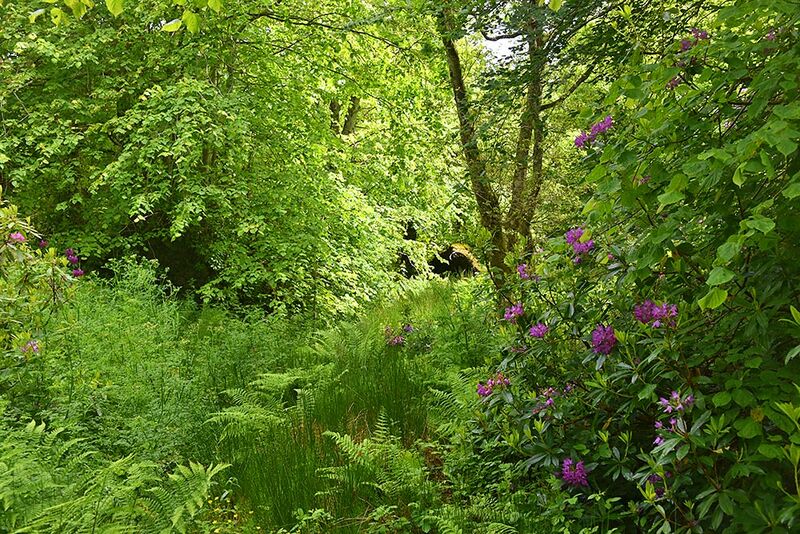 This entry was posted in Landscape, New Post, Sunny Weather and tagged Bridgend, Bridgend Woods, Islay by Armin Grewe. Bookmark the permalink.